The frog made famous in a tale by Mark Twain is now California's official state amphibian. Gov. Jerry Brown signed legislation elevating the red-legged frog on June 30. The state library updated its online list of symbols the next day, although the bill doesn't officially take effect until January. Members of an afterschool club at Sea View Elementary School in Imperial County proposed AB2364, which was carried by Assemblyman V. Manuel Perez of Coachella. 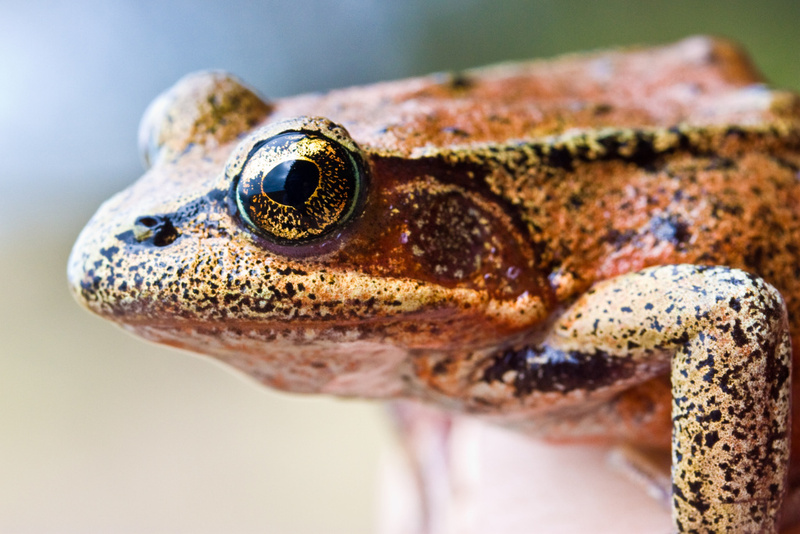 The red-legged frogis only found in California and was large enough to serve as a meal for Gold Rush-era miners. It is now protected under the federal Endangered Species Act. It joins the grizzly bear, the California redwood and square dancing (the state folk dance) as one of 36 state symbols.